India, the name in itself is an unending tale of civilization. In fact, it is said that in here the first civilization came into origin. With a history so rich and culture so wide, the nation has always made a place for varied races through time. Known for its varied heritage and endless cuisines, the country is an abode of all religions and ethnicity. It is said that every district here, the language varies like the taste of water. For such a vast country, LG presents the latest range of Frost free refrigerator, the fridge of India – designed for the people of India. With Fridge of India, you’ll never be short of storage space. Just like the heart of our country that believes in the comfort of its people irrespective of their personal, political or religious choices, the refrigerator makes extra space during the hour of need. This double door refrigerator comes with a range of dynamic features like Smart Diagnosis, Jet Ice, Auto-smart technology among others. 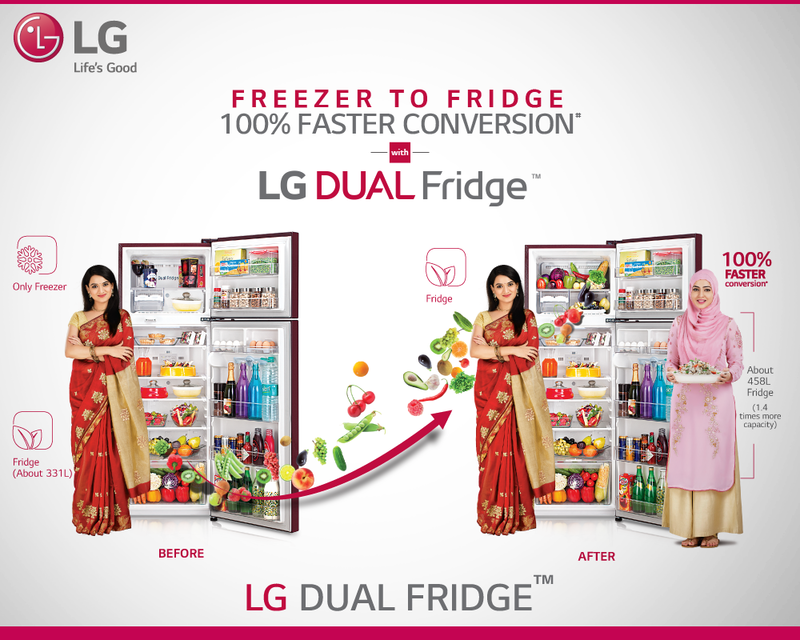 LG Dual Fridge is a revolutionary technology as it converts freezer into fridge, which is 100% faster conversion in the same product segment. It was added to provide a user-friendly solution to some crucial problems like high food spoilage, shortage of space etc. If you’re looking for some extra room, this one touch functionality increases the capacity by 1.4 times. It offers many benefits such as less conversion time, increased capacity etc. Compared to conventional compressors, the new Smart Inverter Compressor in LG Fridge of India offers unmatched performance and ensures better savings. Also regarded as a delightful innovation, it offers up to 48% energy savings, which means now you can save more energy, therefore reduced electricity bills. It is highly efficient and ensures up to 7 days freshness retention. 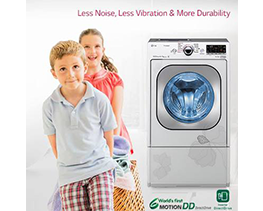 With 30% less noise, it operates at a super silent note. 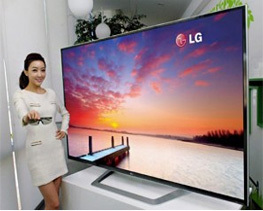 It also offers low voltage stability. To ensure an even cooling throughout the refrigerator, a special vent in the door is made. The Vents dispense cold air from many a dimensions for a faster and even cooling especially during summers. During summers, power cut is a major problem. 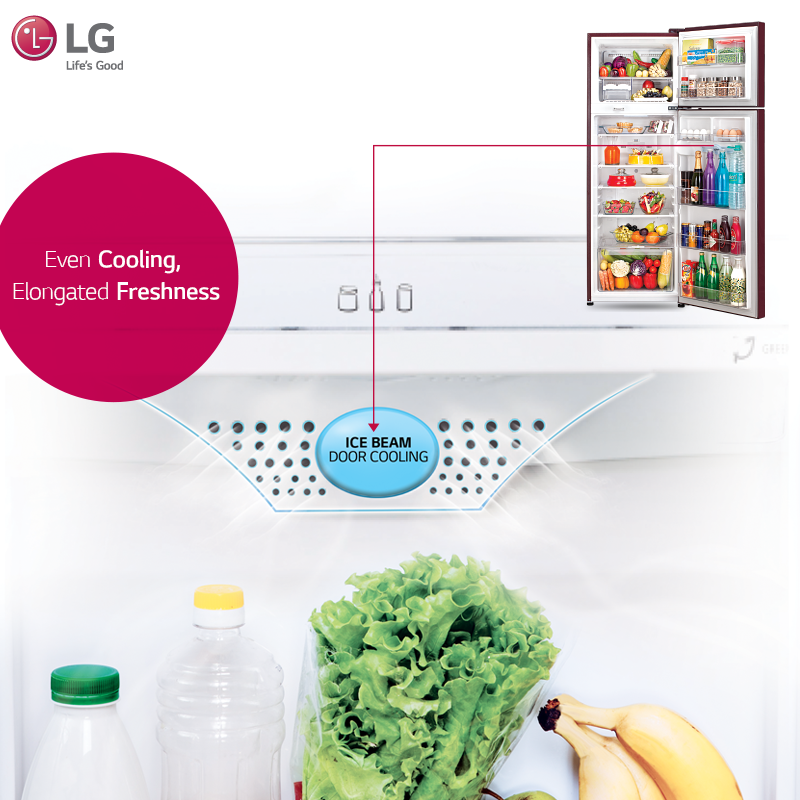 During a power-cut, the LG Fridge of India automatically connects the fridge to the inverter without any manual supervision. Are you worrying worried about the power it consumes, relax, it consumes power less than 2 CFL bulbs. Now, keep your worries of food spoilage at bay and store your favourite food to your heart’s content. It’s quite possible that at some point of time, your fridge will require some assistance. To make this process simpler, there’s Smart Diagnosis, an app that lets you detect problems easily. Now there’s no need to depend on service engineer or technical assistance. 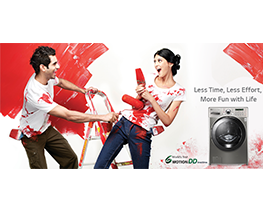 Just make life simple with LG Fridge of India. Summers are incomplete without ice cold drinks, the jet ice technology in LG Refrigerators converts water into ice within 90 minutes. It helps to maintain a continuous flow of cool air. In fact, the fast conversion doesn’t affect the performance or efficiency of the fridge at all. Apart from these, it is one of the most convenient fridge with maximum width, ever fresh zone etc. The ultra-cool technology maintains optimum cooling for longer duration during power cuts while hygiene fresh technology preserves freshness and nutrition that sterilizes up to 99.9% bacteria. Last but not the least, the LG frost free range of refrigerators offers enhanced freshness for a better health. 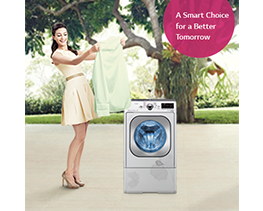 A range of functions, 6-in-1 cutting edge features, ample storage and what not! LG Fridge of India is simply a connotation of our great nation, India. 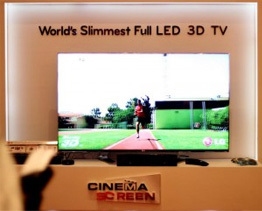 Perfect blend of technology and convenience with its user-friendly and wider framework on the world stage. Last but not the least, the LG Fridge of India is truly a unique and the last word when it comes to refrigerators.